for you guys! Just to show my love and appreciation for you! 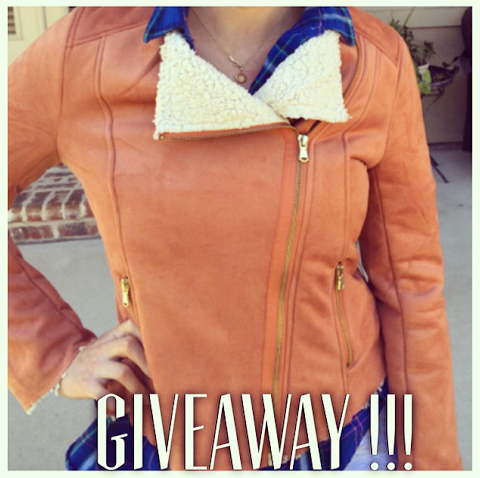 I am excited to announce a GIVEAWAY !!! YAY ! We will be giving away one of these gorgeous Shearling Jackets! See more of the jacket here! will be contacted the following Monday! Thank you Style Says Shop for sponsoring this post. Love your blog, hun! Just came across yours as well! Will definitely follow you! Thanks doll! Looking forward to seeing more of your posts!